Your onsite SEO is very important, even if the definition of what is onsite SEO, and the relative importance of each part of it, has varied over the years. Google might change the bar, but they can never remove the concept. When you want to audit your site, give it a health checkup, or just go over some details, you need tools. 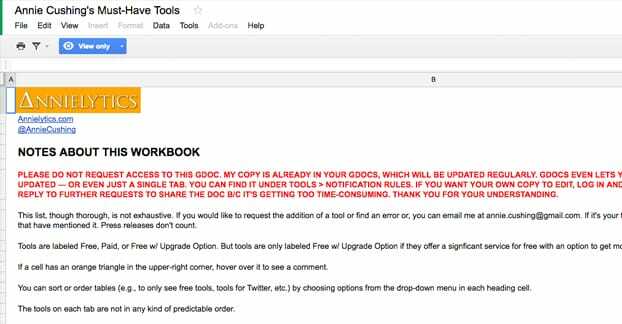 Thankfully, there are a ton of good free tools out there. Sure, you can opt for some expensive versions, and that’s fine if you want to. I just prefer using tools I don’t have to worry about licenses for. Purpose: Checking for penalties, viewing your site, etc. Google’s webmaster tools is their direct access to information about your site. In order to use it, you need to verify that you’re the owner of a given site. You can do this by including some code it gives you, unique to your login information, on the site. You can also do it by uploading a file, or a handful of other means of verification. Once verified, you have access to some information Google has on your site. The number one SEO thing I use webmaster tools to check is for penalties. If you’ve tripped a red flag or done something wrong, and Google has levied a manual action against your site, you’ll see it here. There are a bunch of different manual actions, though not all penalties are manual and thus won’t show up here. Google, or if there’s some other warning sign, like code that indicates a hacking. You get up to 500 fetches per week, spread across all of your properties. Webmaster tools also includes PageSpeed Insights, which is a tool that shows you how your site loads, in terms of speed from various locations across the country. The important part here is mobile speed; mobile is huge for modern search, so a slow loading site hurts you there, possibly more than for desktop. PageSpeed Insights isn’t the best tool for this, though; I’ll show you a better one later. Later is now! 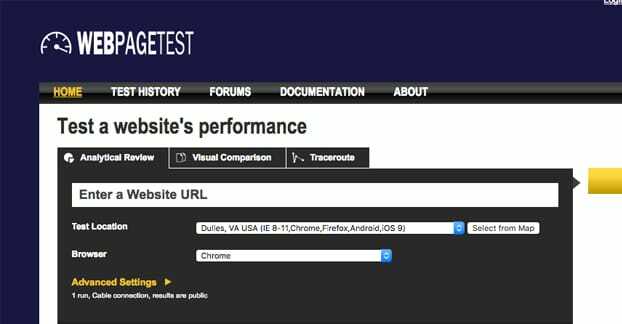 This tool is one of several options for testing and analyzing your site speed. 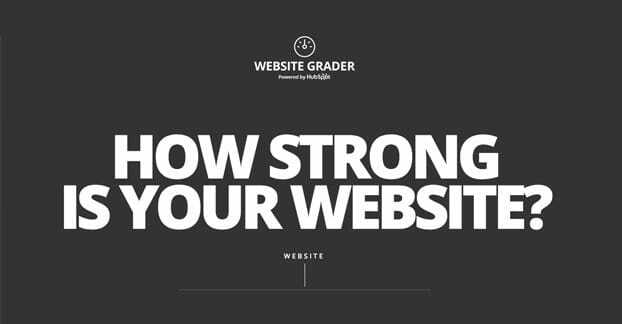 It loads your site a couple of times and shows you a lot of information you can use to speed up your site. Up at the top, it gives you a set of letter grades for time to first byte, keep alive, transfer compression, image compression, caching, and CDN usage. Below, you get more granular data. You get the load time of the initial load and the repeat view, the first byte time, the time to start the render, a speed index, the number of DOM elements on the page, and individual data for the time the document is complete and the time the site is fully loaded. Valuable information. The most interesting part, though, is the waterfall view. This view shows each element that loads and when it loads, in the order it loads, and how long it takes. You can see which elements start and how long they take, so you can identify if there are specific page elements that are taking a long time. For example, I ran a test on a site I know that has a notoriously long time to first byte. What I discovered is the delay is primarily caused by the web host, having a nearly one second response for the first byte. In web terms, this is painfully long. The rest, a typical WordPress site, loads quickly save for a couple of uncompressed images. One downside to this tool is that it puts you in a queue to use it, so it’s not necessarily always available. If you prefer, you can use Pingdom or GTMetrics for similar analysis, though their waterfall conceptualization isn’t as good. Links are the currency of the web. A link is a vote for a page, with attributes that make that vote perhaps not count, like nofollow. Links from good sites to good sites are very valuable, links from bad sites are not. All of this is somewhat irrelevant for onsite SEO. On your site, there are two types of links; internal and external. One leads from pages on your site to other page son your site. These are internal links, and they’re important for Google’s crawling and for a user’s ability to browse the site. External links lead from your site to other sites and are used for ads, for citing sources, and for other purposes. 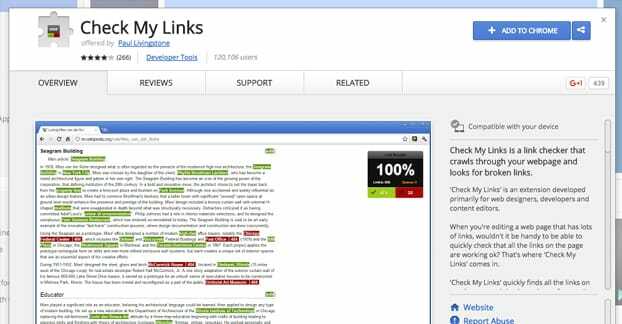 CheckMyLinks is an extension for Google Chrome that crawls your site as you browse it, analyzing the links on the page. It will highlight functional links in green and broken links in red. You can then determine why the broken links are broken – typos, temporary downtime, dead sites – and can fix the issues. A similar tool is www.brokenlinkcheck.com, which analyzes your site as a whole, remotely. It presents you with links that don’t work. It will also notify you if the link is a 404 or if it’s another form of broken link. 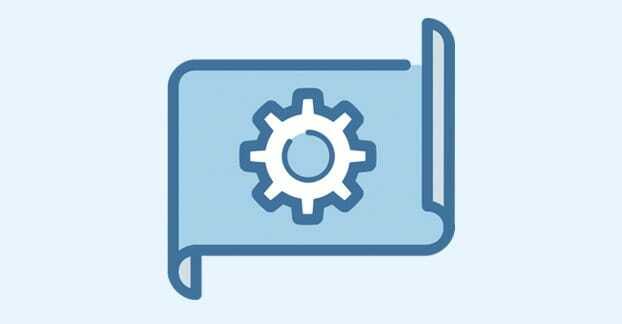 There’s a similarly-named WordPress plugin that will audit your site as a whole on an ongoing basis, as well, but it’s limited to WordPress users. The Screaming Frog SEO spider is a free tool that harvests an insane amount of data from your website. It’s free to download, though it has a paid version with fewer restrictions. If your website has over 5,000 pages on it, you’ll need the pro license; the free version is limited. Additionally, some crawl options are limited, and some searching is disabled in the free version. Simply put, this tool gives you an incredible amount of information about your site on a technical level. 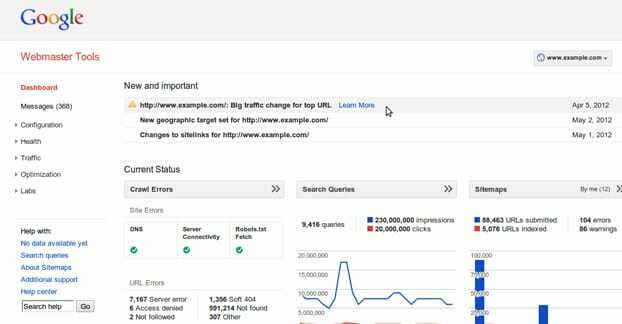 It indexes your site and shows you the crawl path of each URL. It can crawl your AJAX code. It pulls your meta snippets for every page, shows you the title, the description, keywords, a prefix, rich snippet information, and more. It shows you how long they are in characters, whether or not they’re truncated, and how much space you may have available. It shows you differences in your snippet visibility from device to device. It even audits your XML Sitemaps! In short, this tool gives you a hilarious amount of information, all of which can be useful if you’re looking for specific issues. If another tool has hinted at an issue with a particular code, link, or handling of some aspect of SEO, you can harvest that data here and see in detail what is going on. Ever since Google rolled out in 2011, duplicate content has been a huge SEO issue. Sites that have had their content taken want to find thieves and punish them. Sites that have duplication issues want to audit and find duplicates to remove. Sites that hire freelance writers want to make sure the content they’re buying is original. 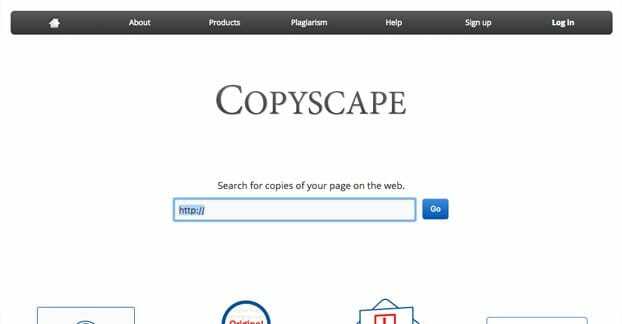 Copyscape was originally a plagiarism tool for school essays, but has since expanded into a web-based duplication checker. You can run a piece of content through it, and it will tell you if that content – in whole or in part – can be found elsewhere on the web. Do be aware that this isn’t a foolproof tool. You need to apply some critical thinking to it. If, for example, you quote a manufacturer’s description for a product in your product page, the original source of the description – and any other site that uses that description – will show up as a duplicate in part. You need to realize that it’s not actually a problem for a few sentences of a quote. This tool scans a site and gives you information on the organic and paid search traffic, the number of keywords and what those keywords are, as well as their relevant traffic. It gives you some backlink information as well, though that’s not really relevant for onsite SEO. You’re just looking for organic keywords here, primarily. Analyzing your organic keywords can show you what content on your site is proving to be the most effective at ranking and drawing in users, or what could be if you focused a little more at it. 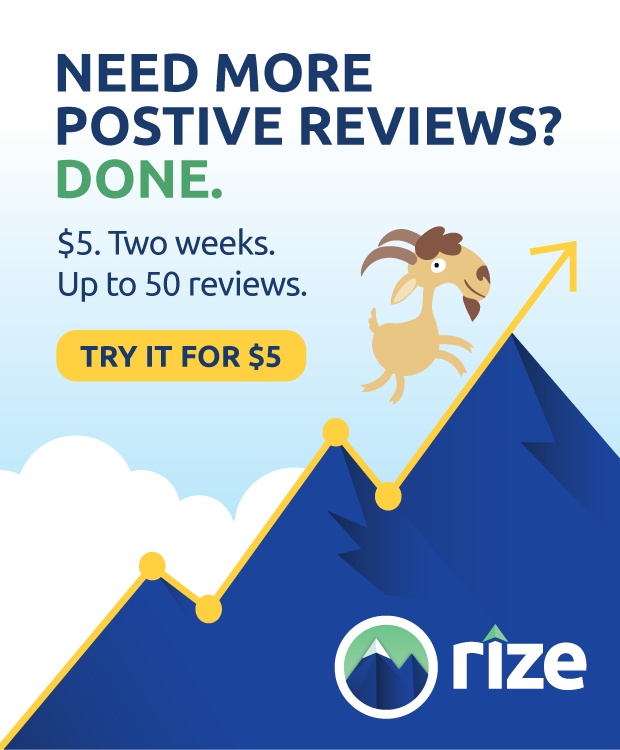 If you’re struggling with the purpose and focus for your site, you can use a tool like this to see what you have going for you already, so you can further optimize in that regard. 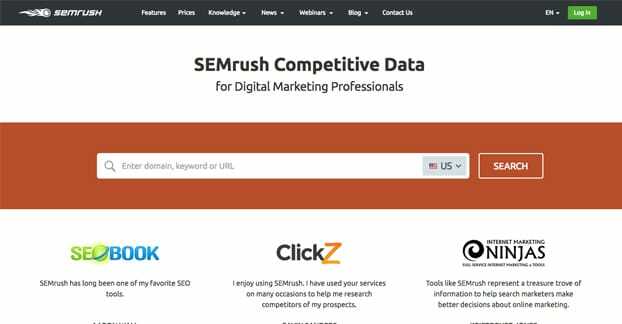 SEMRush is powerful because it can give you a lot of competitive intelligence as well. 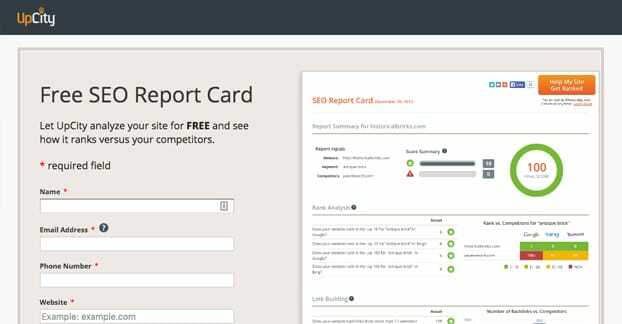 You don’t need to be the site owner to run an audit on that site, so you can use it on competitors as well. That’s outside the scope of this post, though. This tool is a single-use report card generator you can run. It’s free, but you have to “pay” by putting in your name, email address, website, keyword, and signing up for their mailing list. Given the information you get, I’m okay with it. You get a numerical score from 0 to 100, aggregating a bunch of other factors. You get to see your organic ranking for the keywords you specify through Google and Bing. You get to see information about link building, and your onside analysis of your primary keyword’s presence. You get to check some basic accessibility options, and some indexing. Overall, this is a very basic report, but it can give you a general idea of what might be going wrong on your site. If one of the major sections is causing issues, you’ll see a lower score, and you’ll be able to use other tools to figure out why. This is very much like the SEO report card, but presented in a more graphical way and with more detail. It gives you ranks for performance, mobile accessibility, SEO, and security. Within performance, you see page size, number of page requests, and the site speed with links to ways you can improve it. You also see caching, redirects, compression, and issues with render blocking. For mobile, you see whether or not you have viewports, and whether or not your site is mobile responsive. For SEO on site, it checks if you have well-formed meta titles and descriptions, how your subheadings are displayed on your site, and if you have a sitemap. Security just checks if you have SSL, which you should. At the end of the report, it gives you a list of the most important issues on your site, and tips on how to fix them. This can be useful for guiding you in a direction to fix simple issues, though it doesn’t cover everything. Purpose: Rounding out the rest of this article and giving you many more options. This list – the one you’re reading now – is by no means exhaustive. It’s just a list of common tools that help you solve common issues you might find with site SEO. Annie Cushing set about to make a similar sort of list, except she went all-in. Her list has hundreds of tools representing additional hundreds of possible audits and actions you can take, both onsite and off, as a marketer. Some tools are redundant, so it’s left up to you to determine if you want to use one or another. 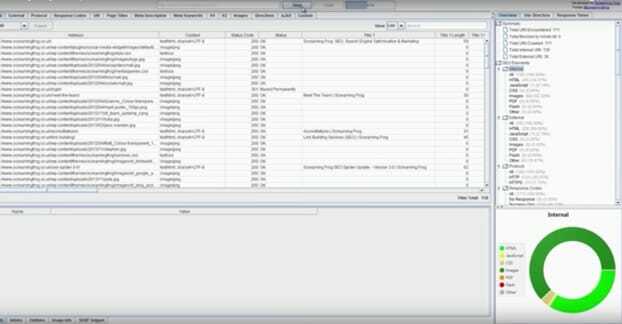 The list is in the form of a Google spreadsheet, and it includes the task, the tool name, the type of tool – be it a website, desktop app, or browser extension – the cost, and a link to it. There are some comments, to give you a bit more data as well. Essentially, if there’s a task you want to do or an audit red flag you want to check out, and you can’t with one of the tools I’ve listed, check Annie’s list. It has something for you, guaranteed.